The overall increasing of average life expectancy and the improvement of health indicators on the world’s population does not reflect a social health inequalities decrease, on national and international contexts. 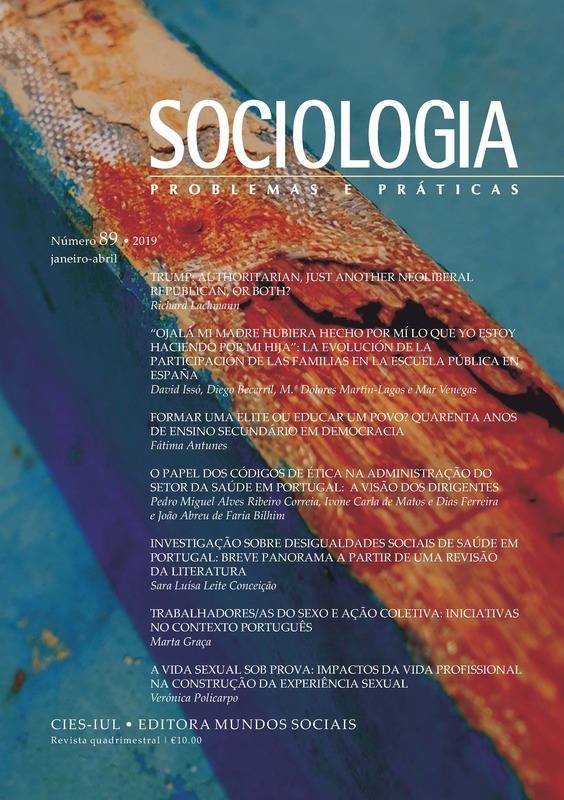 In this article we sought to identify and review the Portuguese most representative studies of the last four decades on social health inequalities, based on indicators of socioeconomic position. It also presents some considerations about the crucial consolidation of this research field.